A branded Ryder Cup gift. We will be happy to discuss and quote for you on additional nights stay and/or "add on" golf holiday options, should they be required. As ever Thru The Links Ltd. offer you the option of customizing your trip based around the Ryder Cup as you like it. 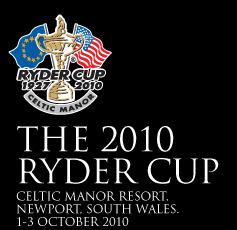 Talk to us about before and after the Ryder Cup in Wales, the options are endless and can include Wales, England, Scotland and Ireland. Please call us on 1-866-586-4653 or Request Info. 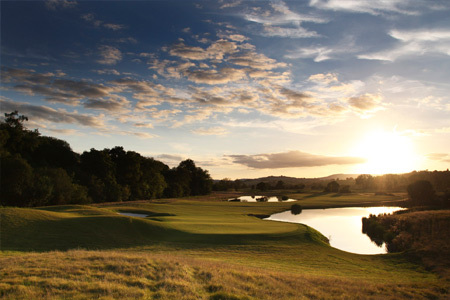 All our packages include standard entry tickets which allow access to the course. Standard Season Tickets can be upgraded (subject to availability) to International Pavilion Tickets at an additional supplement. Please contact us. International Pavilion tickets grant the holder the same level of access to the course as a standard entry ticket, but in addition it also provides exclusive access to a private covered pavilion area, providing seating, the opportunity to purchase food and beverages and also catch up with the event on TV. Thru The Links Ltd. offers Corporate Hospitality Tables each day that will accommodate multiples of ten people. 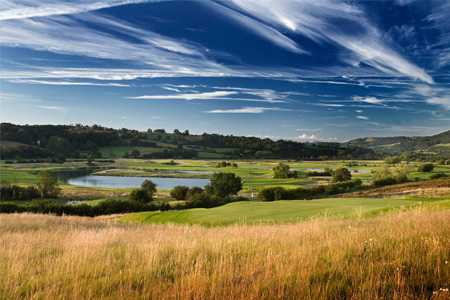 The Conwy Club, overlooking the 17th green with views of the fifth green, sixth tee, and out towards the third, seventh and eighth provides alternative Hospitality Packages for 10 guests in a shared restaurant facility. With ample television screens featuring both live coverage and highlights packages of The Ryder Cup every day as well as a spectator balcony guests are sure not to miss out on the action on the course as it unfolds. The 17th is a challenging par three of over 200 yards across a valley to a heavily defended narrow green. Situated adjacent to 16th Fairway the Kidwelly Suites (for 30 Guests) will offer guests superb views of the approach shots and the action on the green, not to mention the views across the course to the 12th, 13th, sixth and seventh holes. The 16th is an extremely long and demanding par four, with deep bunkers on either side of the tight fairway making driving accuracy paramount. The second shot will be played slightly downhill to an angled green protected by some of the deepest bunkers on the course.